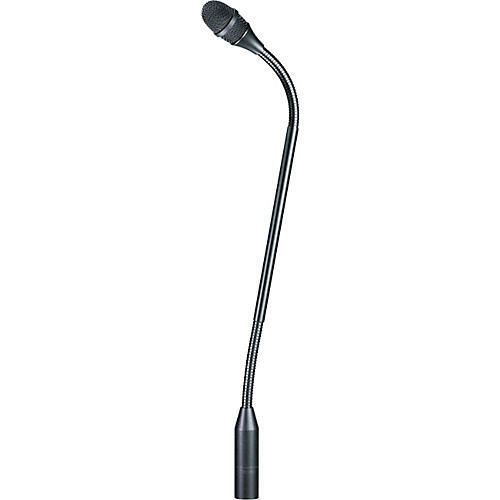 Designed for use as a quality talk-back microphone in entertainment, commercial and industrial applications, the AT808G features a versatile gooseneck design that allows for unlimited positioning and dependable performance. Its custom-tailored frequency response ensures excellent intelligibility in environments with excessive ambient noise. The mic's subcardioid polar pattern reduces pickup of sounds from the sides and rear, improving isolation of desired sound source.